** The class date above is the final date for the class. By signing up for it you are enrolled in all the club meeting up until this date. Choose a minimum of one to a maximum of twelve projects you want to finish—or a new project you have been thinking of starting. Label and number the projects from 1 – 12. List them on the sheet provided at your first club meeting. You can get specific and write out goals for each project. 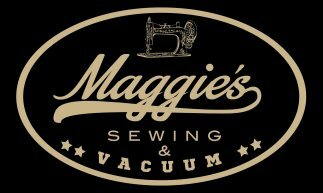 Make two copies, give one copy to Maggie. Each month you (attempt to) complete a project. 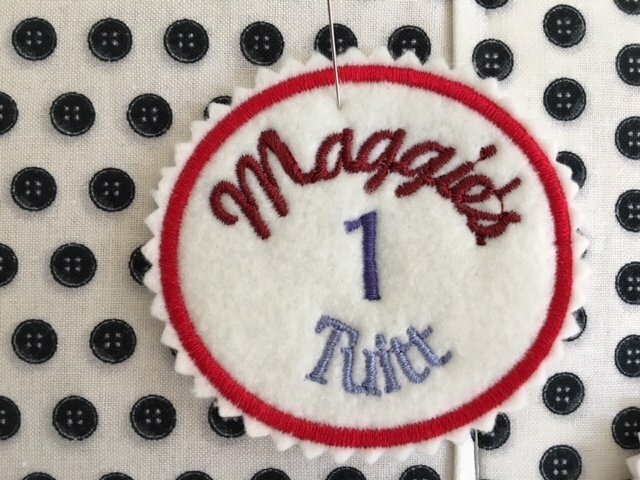 At the next club meeting, the finished projects will be shared at the Second Saturday Round Tuitt Breakfast Club/Open Sew meeting—The Second Saturday of the month. Our first club meeting is September 8th, 2018. In addition to the feeling of accomplishment, you will receive a Tuitt badge each month you complete your goal. We will have raffle drawings at the Second Saturday meetings with a grand finale drawing at the last meeting on August 10th 2019—the more Tuitts you have, the more chances to win a prize in the raffles! Requirements: You must have a maximum of 12 unfinished projects or something in mind that you have always wanted to make but you haven�t gotten "Round Tuitt."